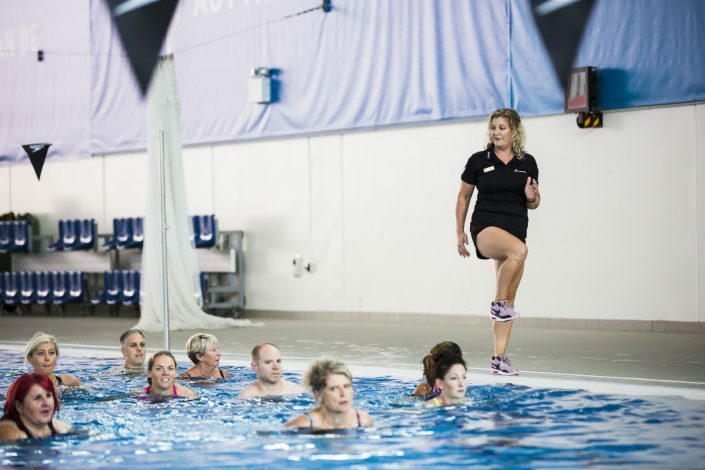 AUT Millennium’s Deep Water Running sessions have been specifically designed to help improve aerobic fitness and running technique in a non-weight bearing environment. It is biomechanically the closest cross-training method to actual running, providing a fantastic aerobic training stimulus. 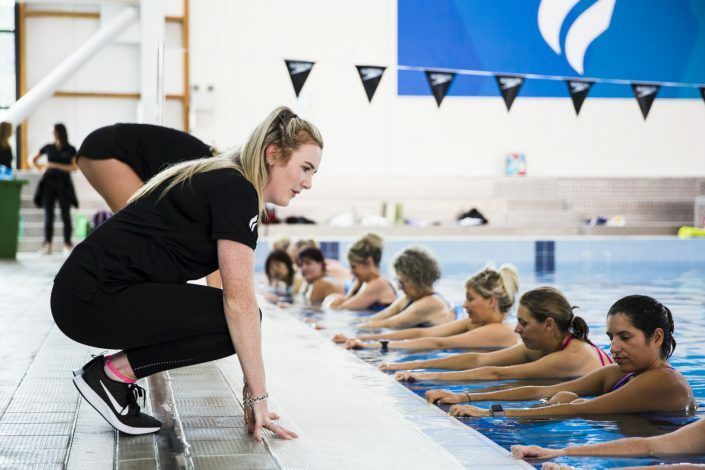 Deep water running is perfect for those who wish to supplement their training, continue training whilst injured* or to improve or maintain their aerobic fitness. *If you are currently injured or have a medical condition, please discuss participating in a Deep Water Running session with your health care provider prior to attending to ensure this form of exercise is suitable for you. The Sir Owen G. Glenn National Aquatic Centre is New Zealand’s home of aquatic sport. Adult Learn to Swim takes place the the facility’s 50m pool and is opposite the main AUT Millennium complex. One-on-one sessions are available. Cost is $100 for a 60 minute session, and these can be booked directly with Kiri – [email protected] Group sessions available by appointment. “I have always struggled with running since I was diagnosed with arthritis at the age of 17. However I try to keep myself fit, through gym and cycling. 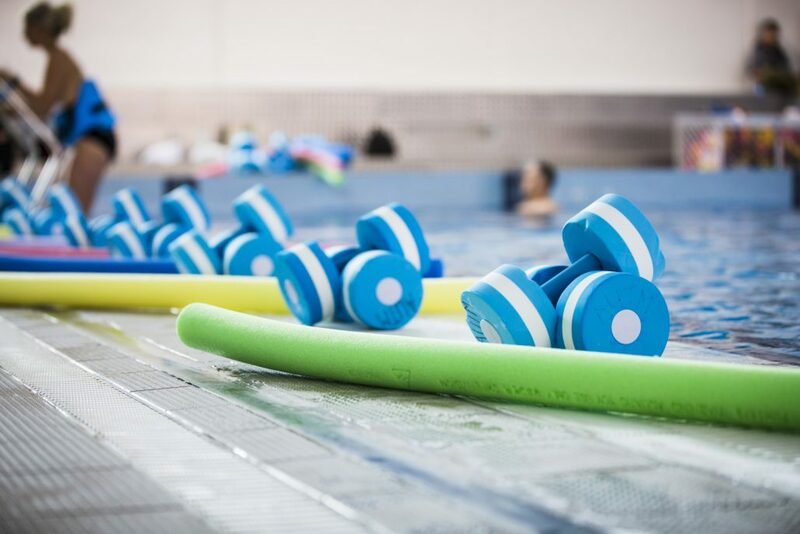 After having a couple of sessions aqua jogging with Kiri I have found get benefits to both my fitness and my joint pain. 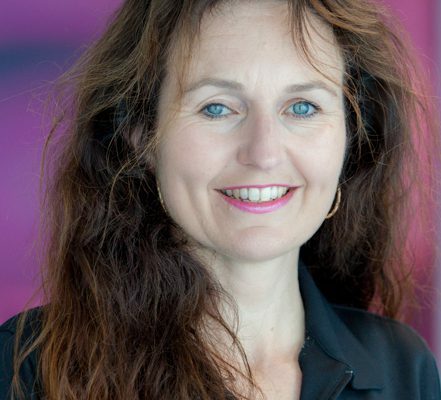 Kiri was an awesome teacher and has given me the confidence to continue with my new found passion independently. 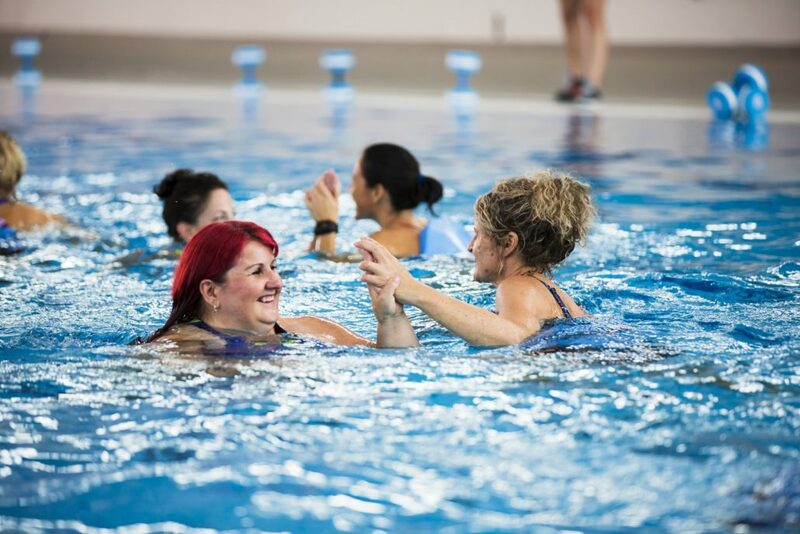 Aqua jogging has helped me strengthen my muscles, improve my joint range of movement, increase my fitness, and reduce the swelling on my knees. I became injured during my build up for the Chicago marathon, incredibly frustrated I turned to deep water running in an effort to maintain my fitness and to keep up my training for the 5 weeks prior to the marathon. Given that this was going to be my main activity in this period I decided that I should take a lesson with Kiri to ensure that I was doing it properly. Over that 5 week period I swapped out all of my long runs for the same amount of time in the pool doing deep water running and applying the techniques and routines that Kiri had taught me. Having never done this before I wasn’t sure how it would translate on the day – I was both surprised and delighted with the result on race day! I actually managed my best marathon time since 2012! I would recommend it to anyone looking to supplement their mileage or maintain fitness while recovering from an injury – it worked for me!